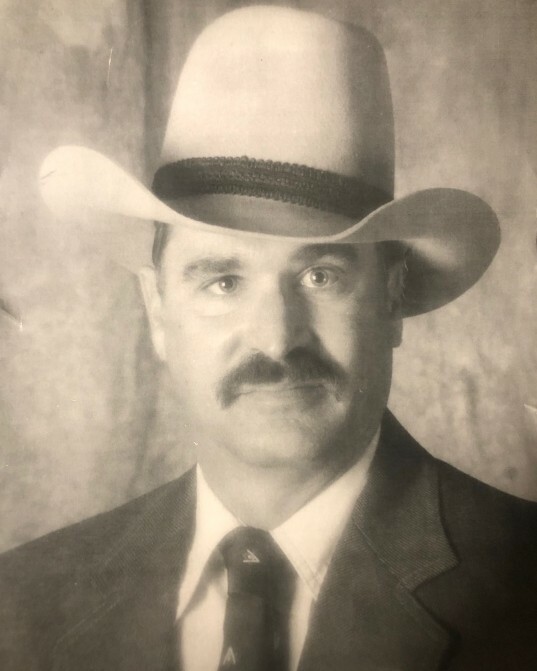 Billy Joe (Bill) Heath, 63, of Rio Hondo, Texas, passed away on January 27, 2019 after multiple battles with cancer. He was born on February 25, 1955 to parents Aubrey and Betty Heath. He graduated from Rio Hondo High School in 1973 and from Texas A&M University in 1977. He returned to Rio Hondo and worked for CP&L at LaPalma Power Station in San Benito for 20 years; he also worked for Rowan Co. offshore in the North Sea and for Diamond Oil at various locations around the world. Bill is survived by his wife, Candice Heath, sons, Aubrey Heath (Isabel), Jimmie Heath (Angelica), and daughter, Sunshine Jensen, four grandchildren Jaxon and Kennedy Heath, Skylar and Jett Jensen; sisters, Jeanne, Janette, Janiece, and brother Levi; nieces and nephews, Shanon and James Heath, Jason Wilcox, Len, Leah and Lane Walker. He is also survived by his dog, Bull, whom he cherished and loved dearly. A memorial service will be held to celebrate Bill’s life on February 25, 2019, his birthday, at Buck Ashcraft Funeral Home at 5:30pm.